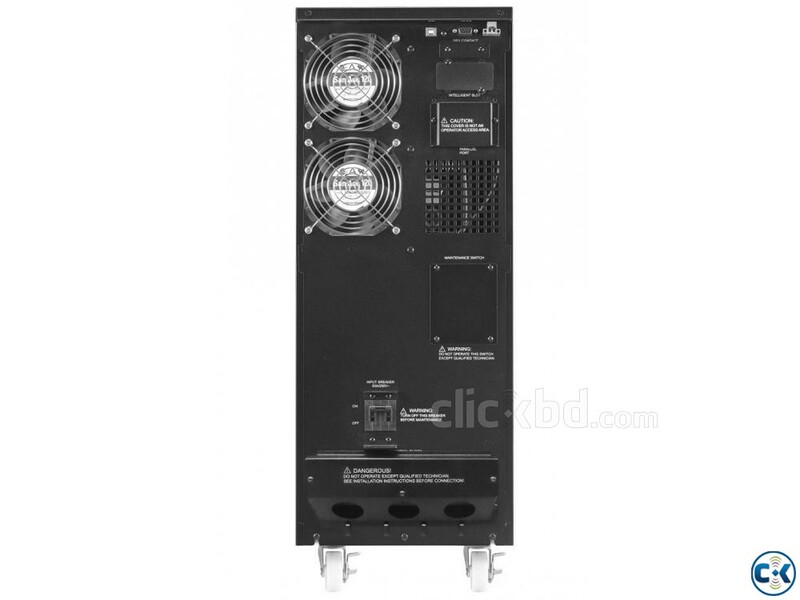 CyberPower OLS3000EXL is a high-performance UPS featuring online double-conversion topology, which provides seamless pure sine wave power for mission-critical devices such as NAS and servers, DVRs/surveillance systems, transportation and infrastructure, and emergency systems. It’s typically integrated in the back office, server room, and data center environment. By manually setting the UPS to ECO Mode, the UPS automatically detects the input power quality and discerns whether it should operate in Line Mode or ECO Mode. 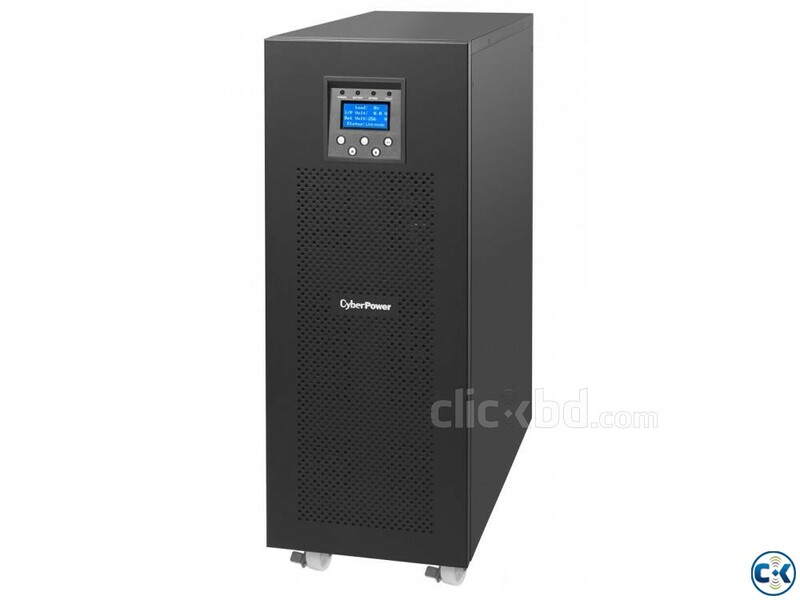 Under poor power conditions, the UPS will run in Line Mode, which guarantees the highest level of protection and the best possible power quality. When the input power quality is acceptable, the UPS switches to ECO Mode, which increases the total output power efficiency by up to 96%. The product is equipped with a Maintenance Bypass Switch. By flipping the switch, the power supply is safely transferred to utility. This allows service personnel to carry out fast on-site maintenance without having to shut down any connected equipment. Extended runtime is critical for most power demanding electronic devices. 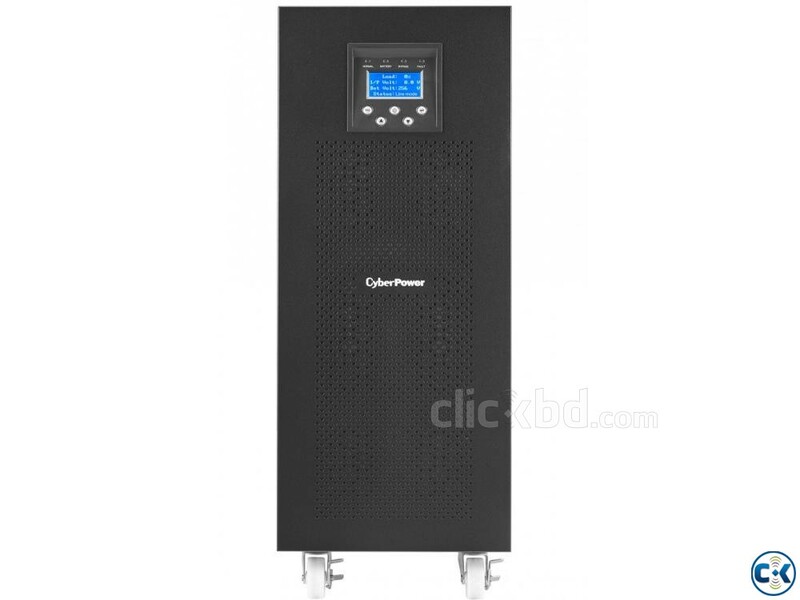 The installation of CyberPower's external battery modules allows scalable system runtime, guaranteeing higher system availability that ensures clean, uninterrupted power to protected equipment even during a power outage. Batteries are normally consider as a consumable item that requires replacement on a regular basis. To further prolong battery life span, UPS adopted with Smart Battery Management technology uses a 3-cycle approach and temperature compensation method which efficiently reduces battery maintenance cost and achieves a lower total cost of ownership. Warranty: 01 Year International Warranty. The Warranty does not cover any defects or damages due to, including but not limited to, accident, fire, flood, lightning, vandalism, acts of God, neglect, abuse or misuse or due to, including but not limited to, shipping, storage, installation, application, operation or maintenance not in conformity with CyberPower’s recommendations and industry standard practices. 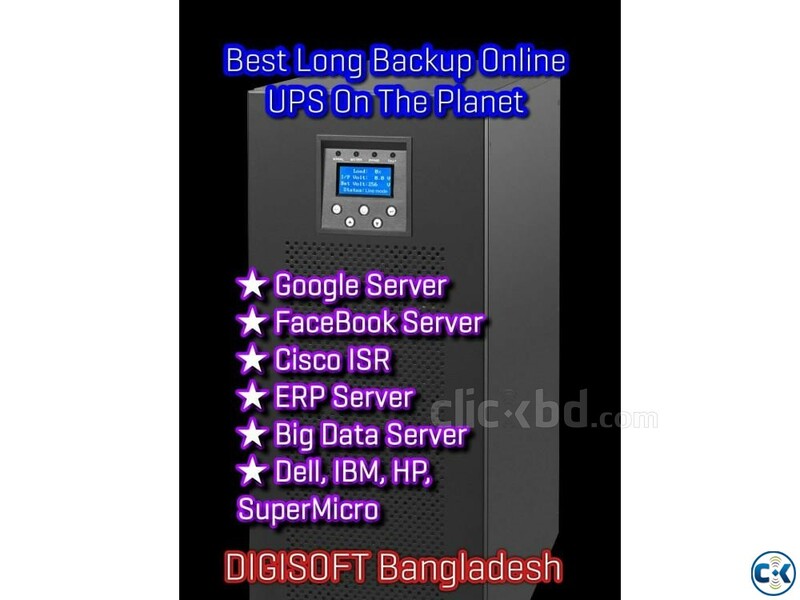 A World-Class Professional Power Solutions Provider in Bangladesh.